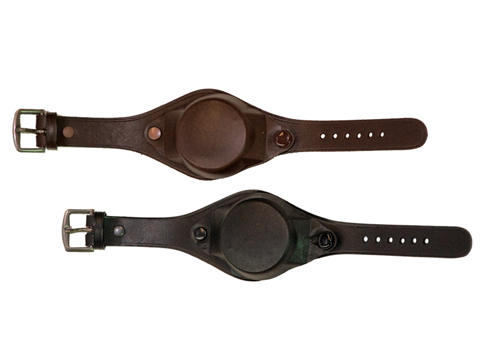 This army style covered watch strap is manufactured from quality solid Italian leather. 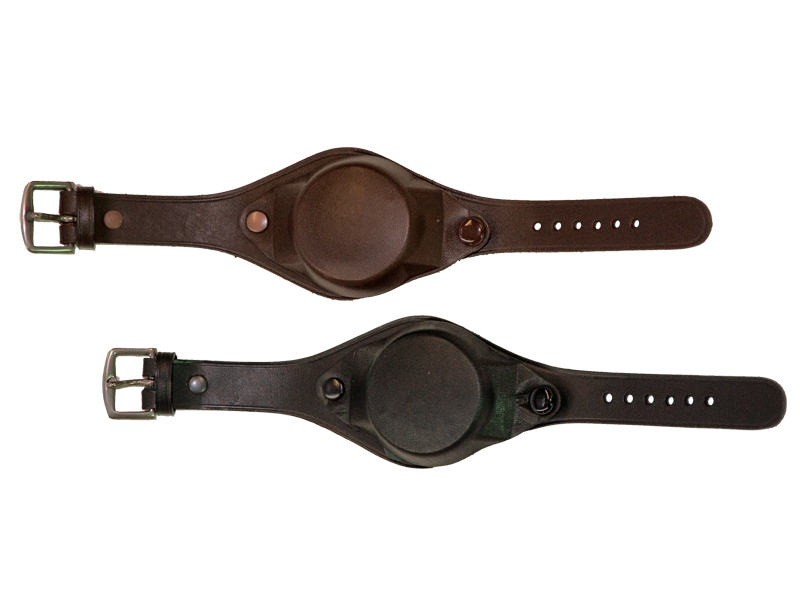 It is designed to protect the watch face from damage and is very popular with farmers and tradesmen alike. Please choose from the colour and buckle options below to suit you.